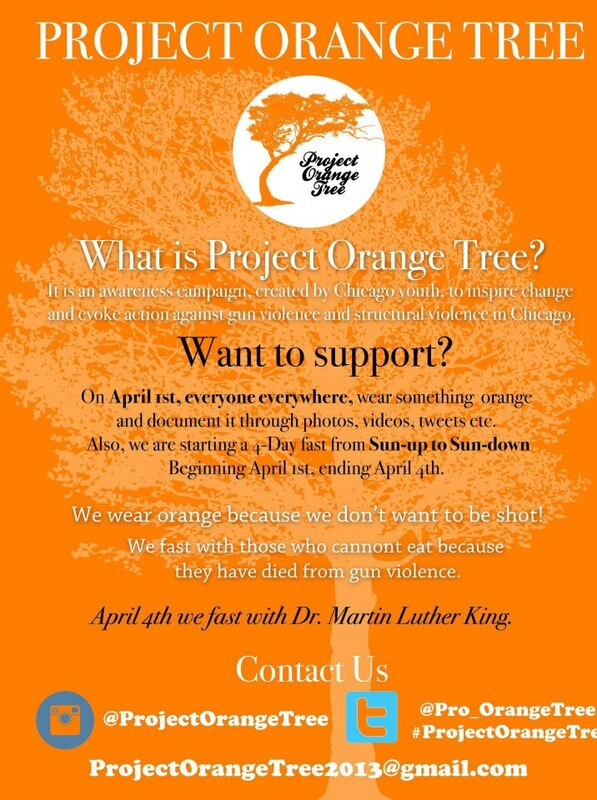 Project Orange Tree – 4 Day Fast – DO THIS! Please. This entry was posted in Uncategorized and tagged !st, 2013, April, Chicago, Fast, Precise, Project Orange, Shooting, Stop, Sun-Up, Sun_Down by Precise. Bookmark the permalink.